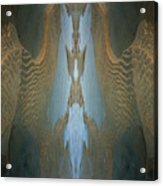 Rock Gods Seabird Of Old Orchard iphone x case by Nancy Griswold. Protect your iPhone X with an impact-resistant, slim-profile, hard-shell case. The image is printed directly onto the case and wrapped around the edges for a beautiful presentation. Simply snap the case onto your iPhone X for instant protection and direct access to all of the phone's features! Christiane, thank you ever so much and for the f/l, this is also one of my personal favorites of this series called "Rock Gods and Nature Deities"
Thank you Megan. 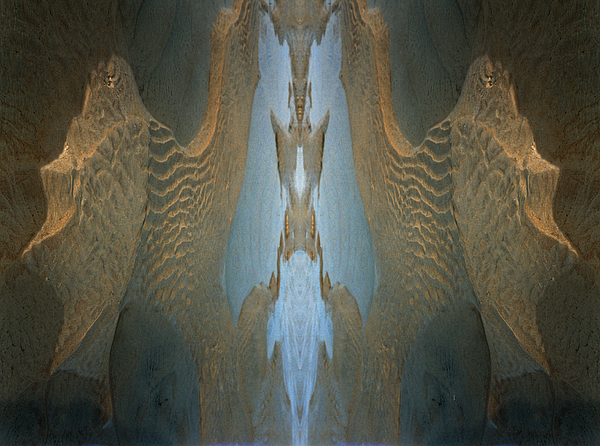 This one was made from my photographs of Old Orchard Beach and I feel the reflective revealed almost an Egyptian shaped inner King, or some figure like that. We both have something common with rocks, water and wood Nancy. I love, love your interpretation here with the mood of spirituality and the great gentle glow of color. Just wonderful. F/L. 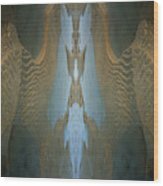 1/10/2017 featured in New Age Spiritual Group of FineArtAmerica.com One from Rock Gods and Nature Deities series I am interested in capturing the close up worlds of rock, water and wood. 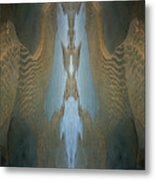 Carrying my visual discoveries further, I reorder the original photography.The art reflects my interests in concepts of the fractal universe, quantum physics and natures micro habitat worlds. The spiritual philosophies of Buddhism and the native American connection with nature are integrally related to my work. 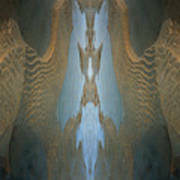 This series of fine art photography I began years ago when I first lived and hiked in the mountains of New Hampshire. I was always visually captivated with the rock formations and often saw figurative suggestions in the scenes I was looking at. When I began dissecting the photos, even more amazing figures appeared and often these lead me to more meditative thoughts about our world and the treasures simple observation holds.